In the first book of a new spin-off from The Mortal Instruments, we move 5 years from where that series ended. This time we jump into the Blackthorn family and Julian and Emma. They have agreed to be parabatai even though Julian has had a crush on Emma their whole lives. They now go through training to be a Shadowhunter. When Julian’s brother, Mark, comes back from the faeries he has no memory of them and they have to decide if whether or not they can trust him. 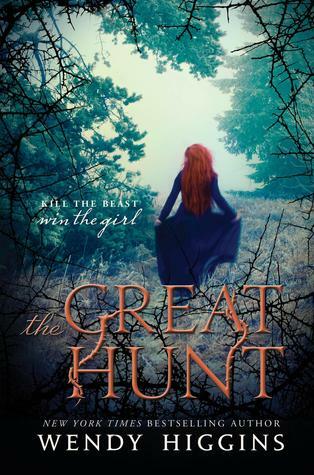 This is one of the most anticipated books of the year (at least for me) ever since Clare announced that she was doing another spin-off series. I have gone back and forth with wanting to wait until the whole series is out before reading, but I don’t know if I have the willpower. The series are so in depth and the world is so consuming, that it’s hard to wait. This series is quickly becoming a world like Harry Potter where you want to jump into it and live there forever. To buy the book, you can go to one of the sites below. In the next book of the series, we follow Michael Sloane as he has to open up to the idea of not only admitting he has emotions, but also to the idea of love. He is faced with ghosts from his past that he must confront whether or not he wants to. The series is a quick but fun read. It has a different couple in each book so you don’t have to worry about waiting for all the books to come out before reading the series (because that’s how I work with some series). While some of the story can be considered ‘cookie-cutter’ I enjoy seeing where the story and Blakely is able to create characters that you just can’t help but root for. In the next book of the series, we follow Tamar King who thought that she was safe inside her own world, until she met Lyrik and he turned her whole world upside down. He forces her to come back to reality and makes her see that sometimes real life can be better than the one you dream up in your head. The Bleeding Stars series is a series that you can’t help but fall in love with right from the beginning. It does follow a new couple with each book so it helps with following the series. The first two books (and will likely happen in this book) has a lot of passion and romance that mike make you blush if you are in public so be aware. In the first book of a new series, we get adventure, love, and twists and turns around every corner. The story is certainly going to grab you right from the beginning and not let you go until the final book comes out. I started reading Higgins after a friend recommended reading her last series. I was hesitant at first because I wasn’t sure I would like the paranormal, but I was hooked after one chapter. I became invested with the series and Higgins quickly became that one-click buy author for me. This book is going to be exciting and we know that she can successful write a paranormal series that everyone can love. In the next book of the series, we follow Razor as he struggles with his commitment to the Reign of Terror motorcycle club and his commitment to his friends. He knows that Breanna is not good enough for him but when she needs him, he will stop at nothing to make sure that she is safe. 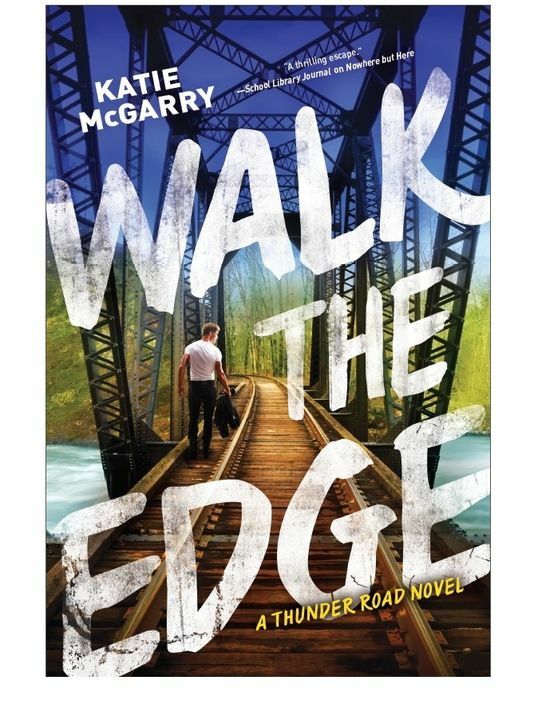 McGarry’s stories are ones that hold you and never let you go. You know that some stuff is going to happen because that is life, but you know that in the end everything will be ok (even if you don’t like it). What I love the most about her books, is that they are the types of books that you will be reading at night and say ‘ok one more chapter’ ten times in a row. They are the ones that sneak up on you and you can’t help but want to read it all in one day. As we know, she has already announced two new book series that she is working on, The Last Hours (the sequel to Infernal Devices) and Magisterium (she is co-writing this series with Holly Black about life outside the Shadow Hunter world. The schedule, which can be seen below, starts after City of Heavenly Fire and brings us through 2020 with the schedule. By the looks of it, we can expect at least one new book from her a year. Also in the schedule, is the new Shadow Hunter series she is writing called The Wicked Powers. As of now, she has stated this will be the last Shadow Hunter series, but we know that she has changed her mind in the past. There is no schedule yet for The Wicked Powers as it has just been announced and considering the full load she has now, it’s understandable. 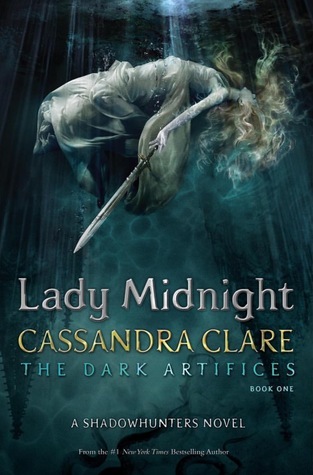 Clare has stated that this series will follow the Blackthorn family (which is a family from The Dark Artifices) and take place three years after TDA ends. What do you think of Cassanda Clare’s schedule? Today, Cassandra Clare has announced through her Twitter page that she is working on a new trilogy for her Shadowhunter fans. This is good news for fans that have liked The Mortal Instruments and The Infernal Devices as both series are either finished or will be finishing soon. Clare Tweeted about the announcement of Walker Books buying the new series which was already rumored to be true on Goodreads. The new trilogy, called The Last Hours, will follow Will’s and Tessa’s children, James and Lucie and a few others in 1903 as the fight against the demons in an Edwardian time. Clare explains that the inspirations for the new series comes from Charles Dickenson’s The Great Expectations. Some other key points to pull from the posting is that there is going to be three books: Chain of Thorns, Chain of Gold, and Chain of Iron. She has no schedule set for the books, but considering that she has this much information set, I wouldn’t be surprised if she has at least a rough draft for Chain of Thorns done. You can read the full excerpt, you can go here. Clare has a busy schedule ahead of her. 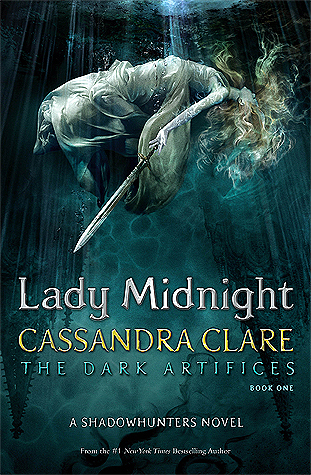 Including this new series, she will be releasing nine books in the next few years, which include the final book in The Mortal Instruments, City of Heavenly Fire, and introductions into three new series: Magisterium, The Last Hours, and The Dark Artifices. The Iron Trial, the first book in the Magisterium series, is set to come out September 14th, while Chain of Thorns (first book in The Last Hours) and Lady Midnight (first book in The Dark Artifices) have a 2015 publication date.